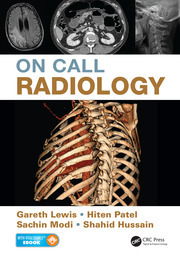 As in all specialties, learning in radiology is a life long process but for radiologists in training there is a vast amount of information to assimilate. In this book the authors have compiled 191 cases to help the reader with the practical aspects of image recognition and differential diagnosis. 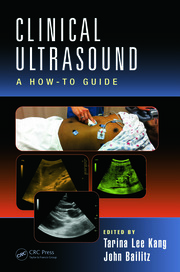 The selection of cases is broad enough to provide an introduction for some readers, with more testing cases for those in the later stages of training. Each self-test case is presented with an image, or set of images, together with the pertinent clinical details. The solution and explanation is presented over the page along with differential diagnoses that logically derive from the images and history. The correct diagnosis is followed by discussion of the underlying problem, strategy points and main imaging findings. 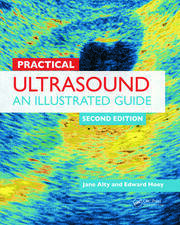 The book contains 500 images including X-rays, ultrasound, CT, MRI, interventional techniques and nuclear medicine. 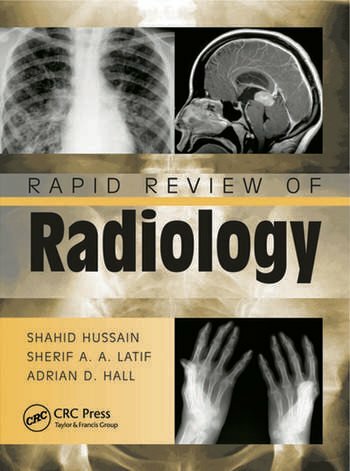 It is of value to radiologists in training and other health professionals wishing to improve their radiological skills, and is the first book for the FRCR Part 2B exam.